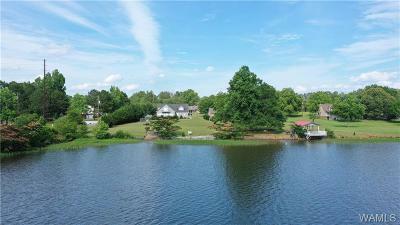 Attn: WATERFRONT buyers!! 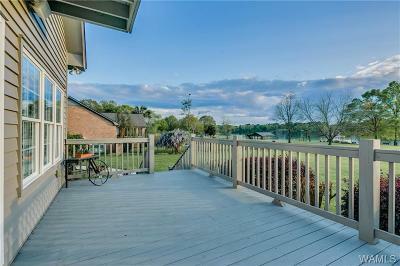 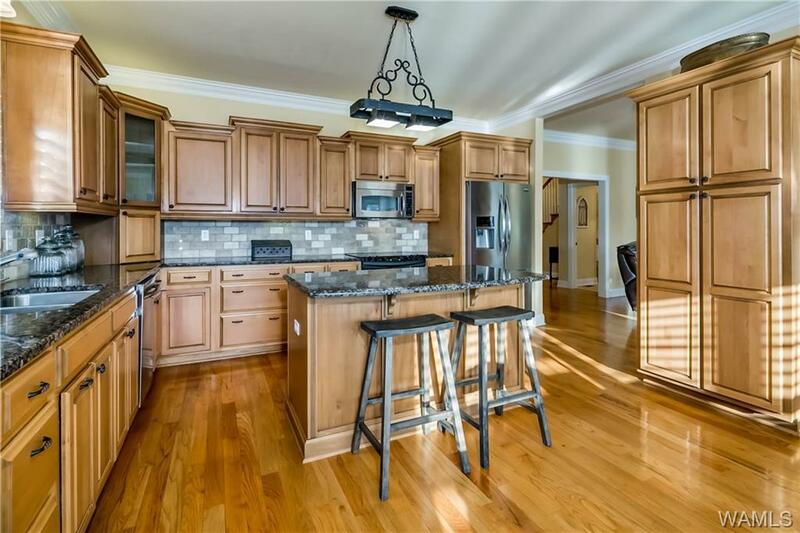 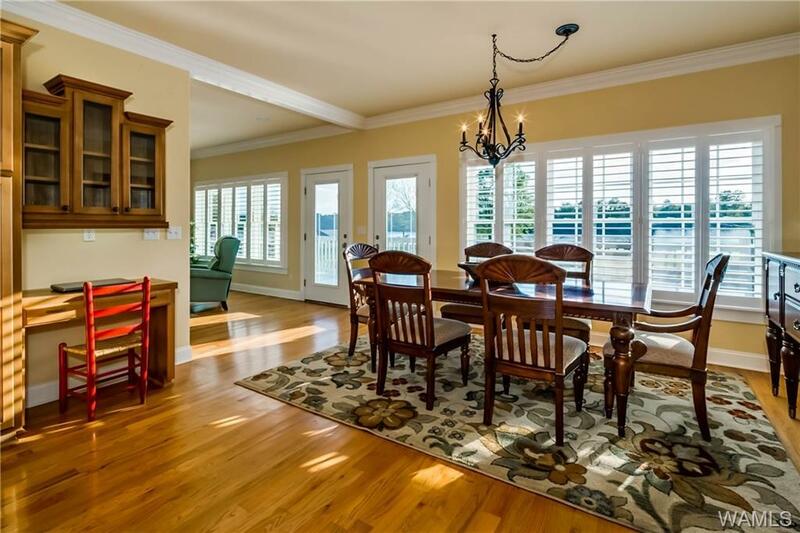 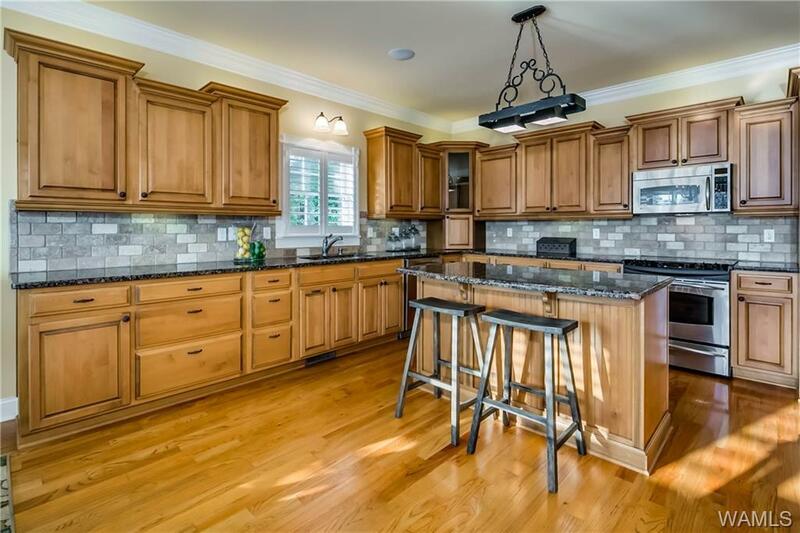 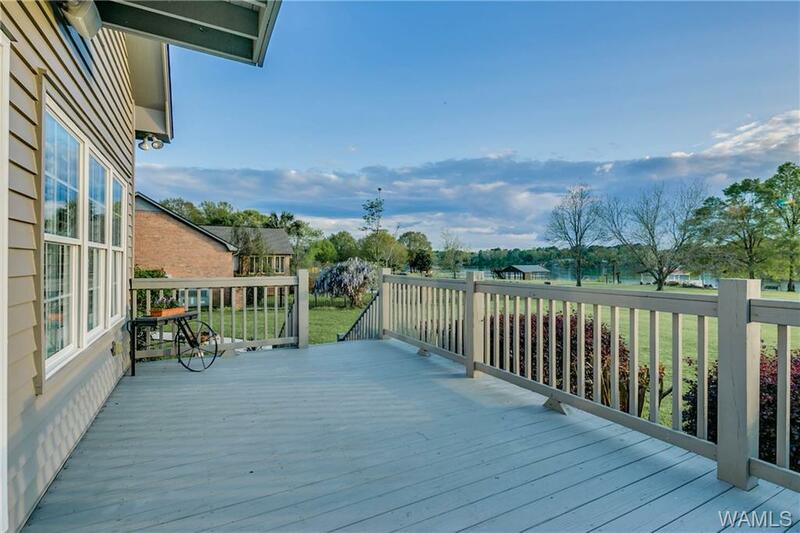 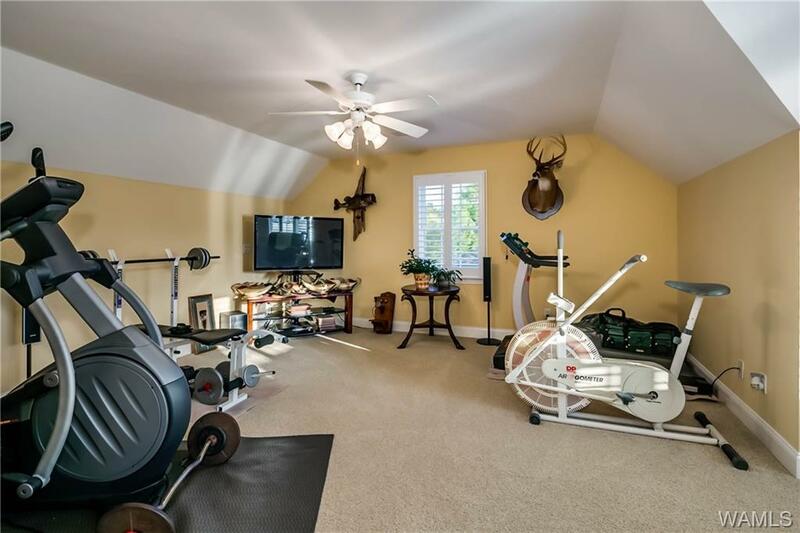 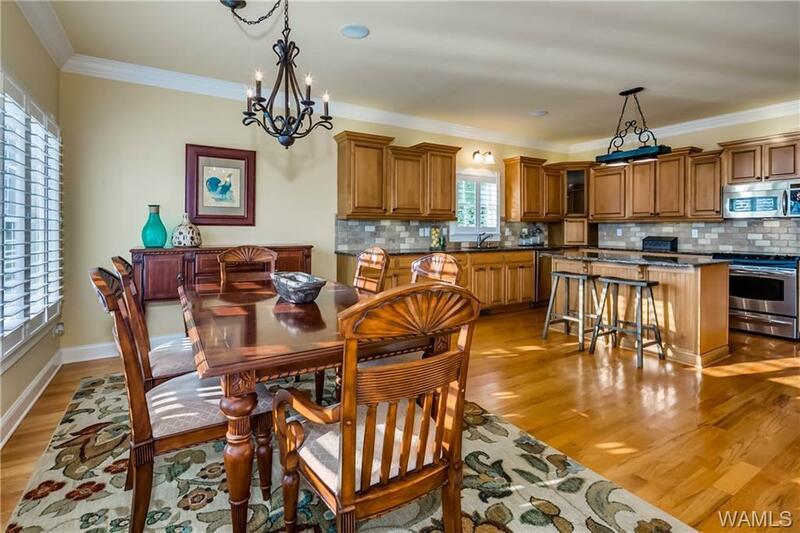 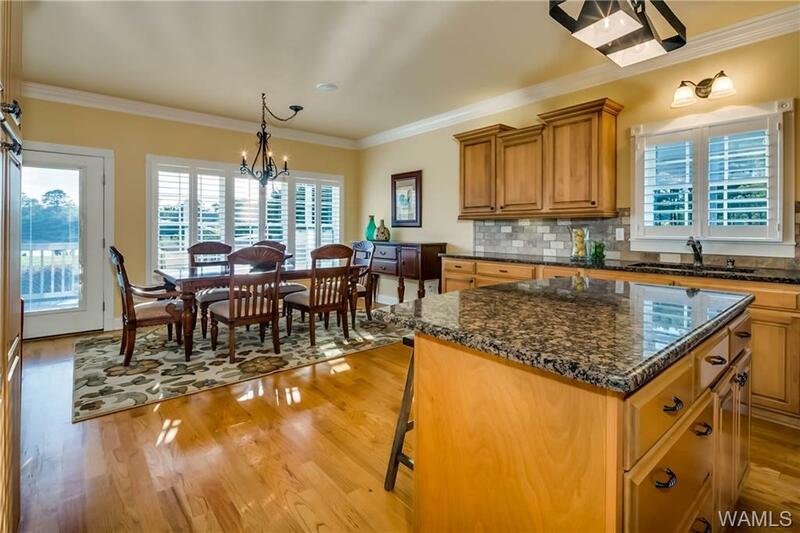 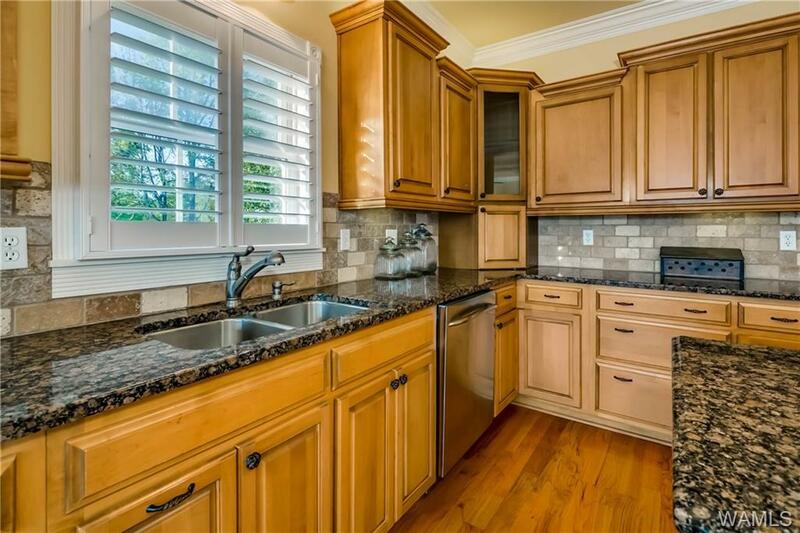 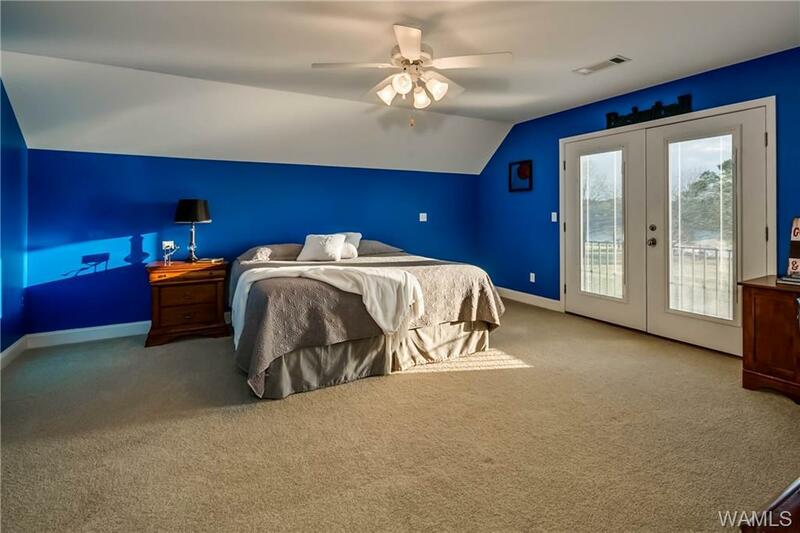 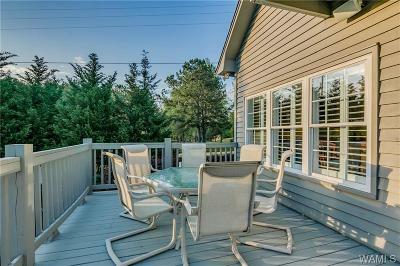 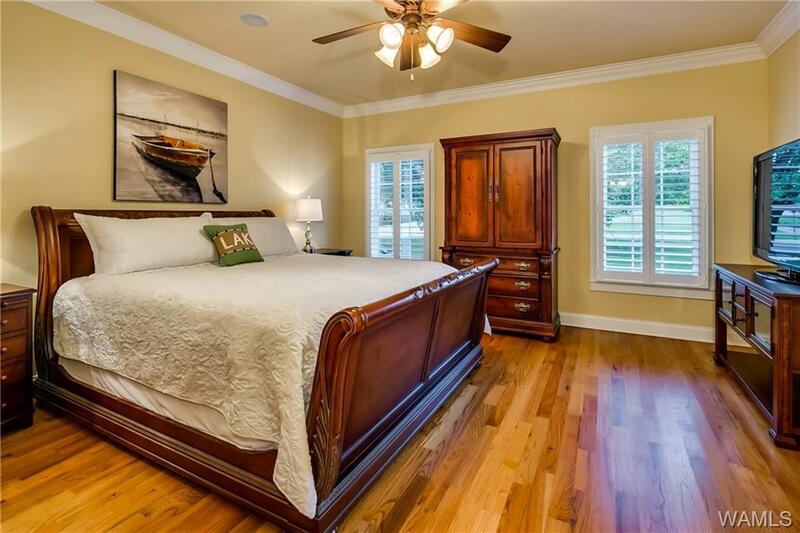 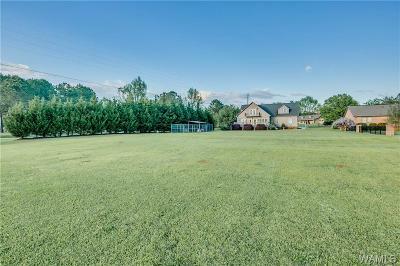 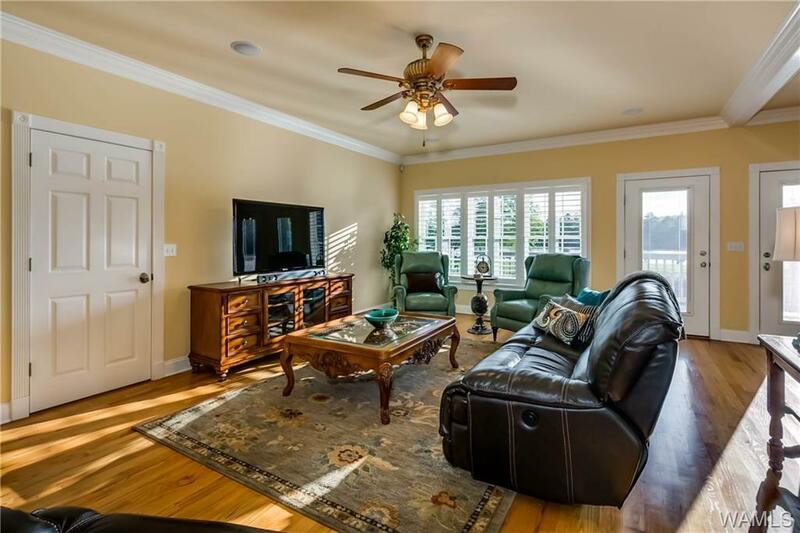 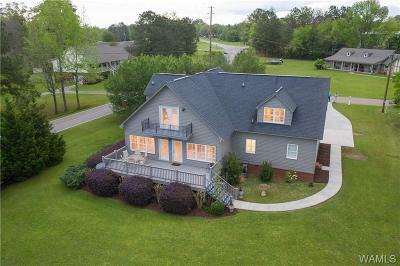 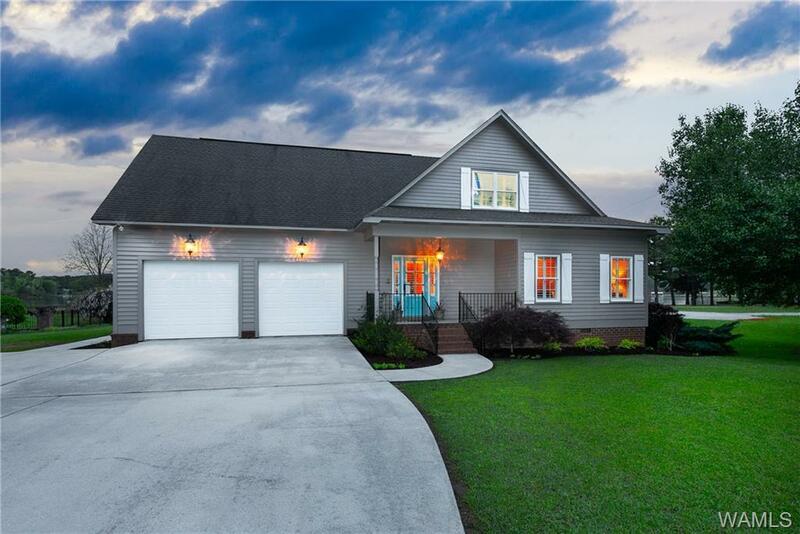 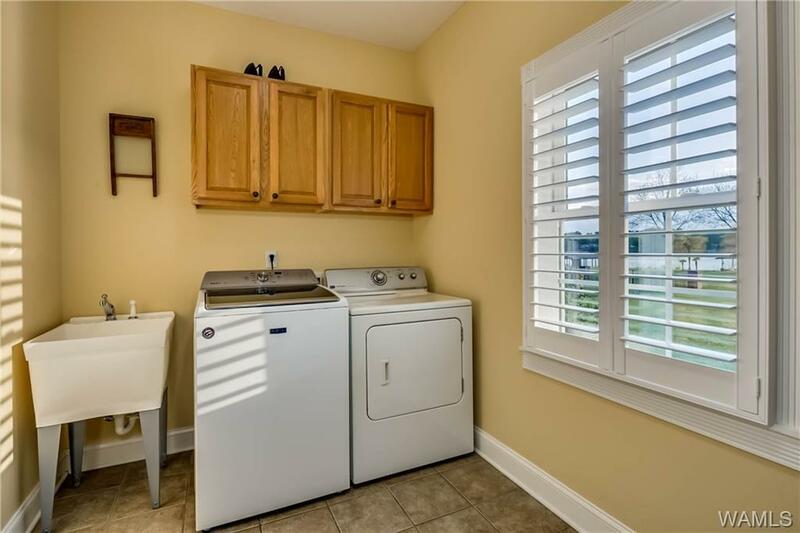 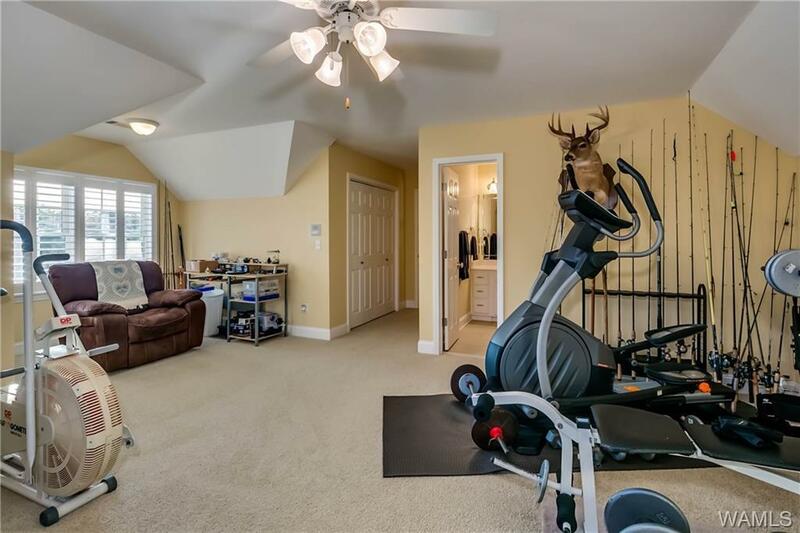 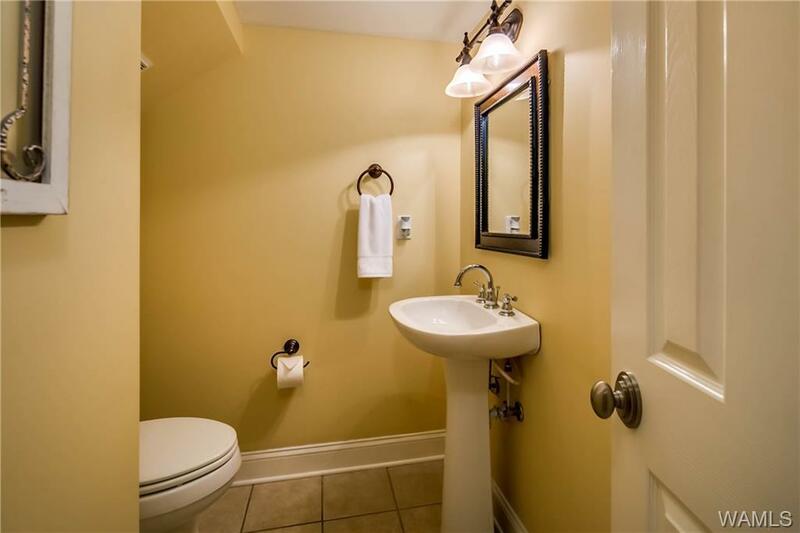 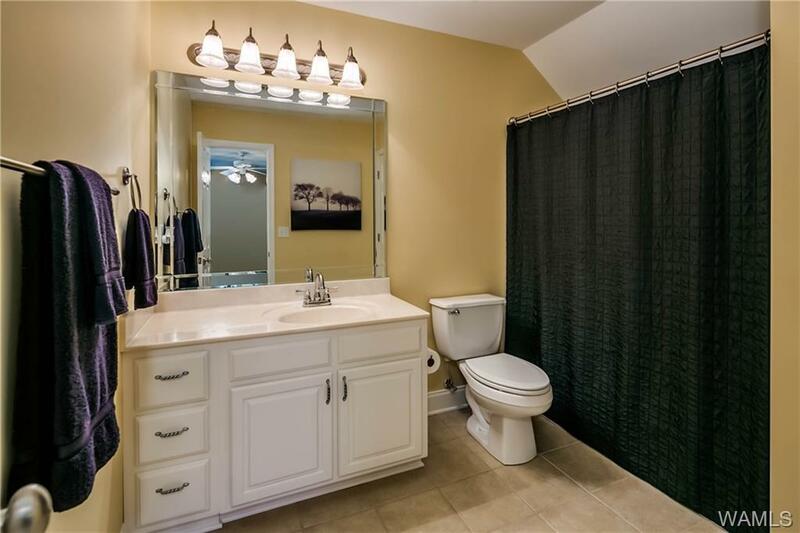 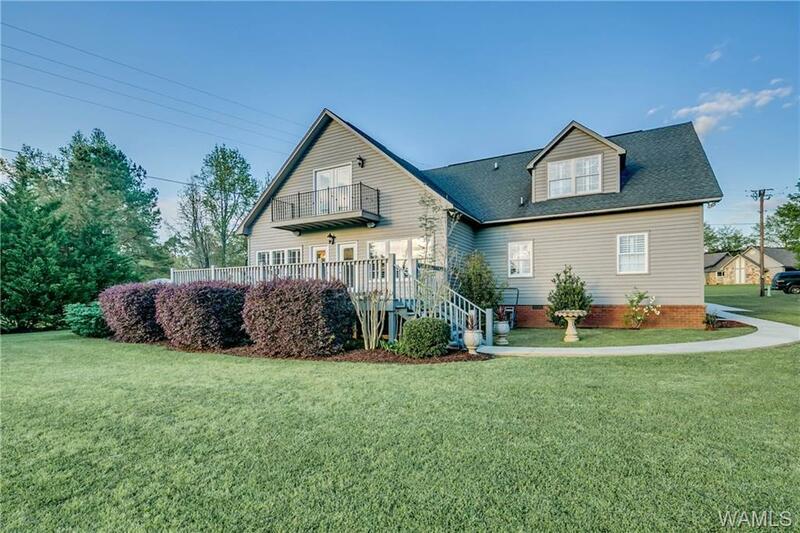 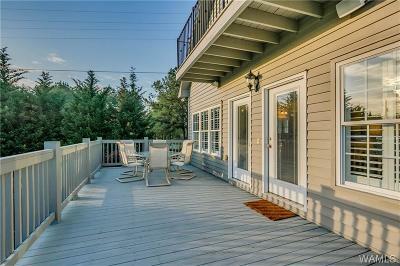 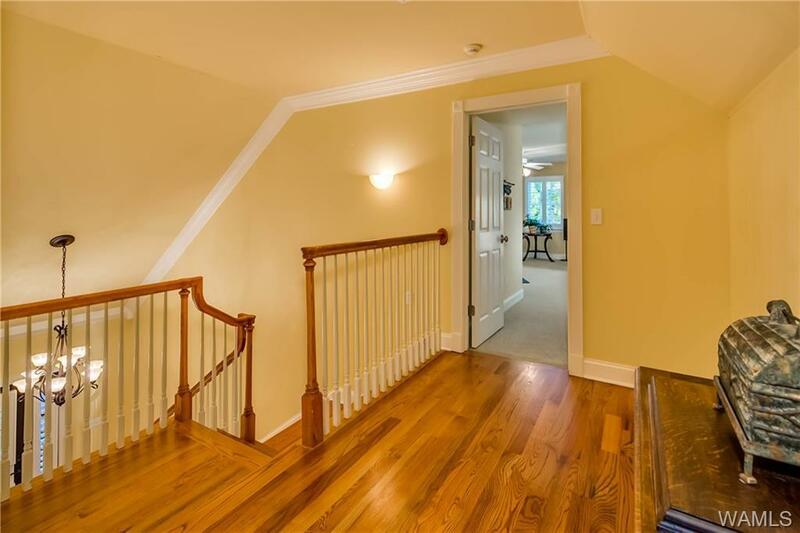 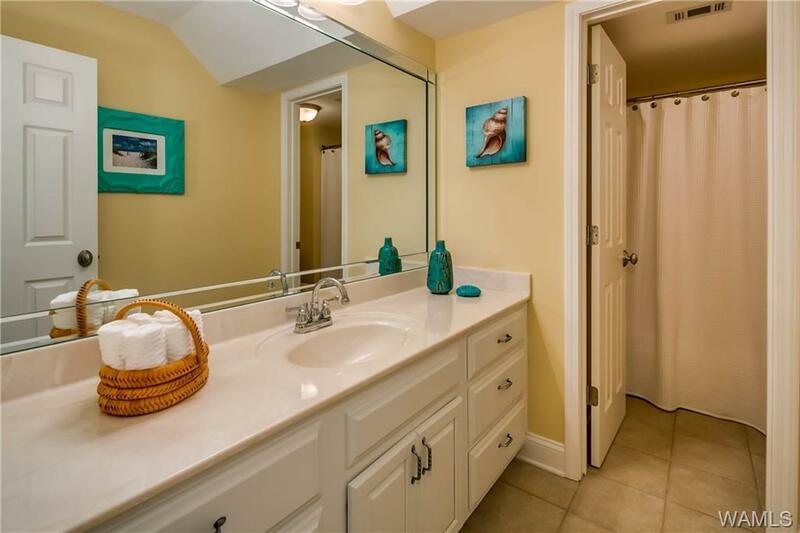 THIS is the LAKE HOME you've been looking for! 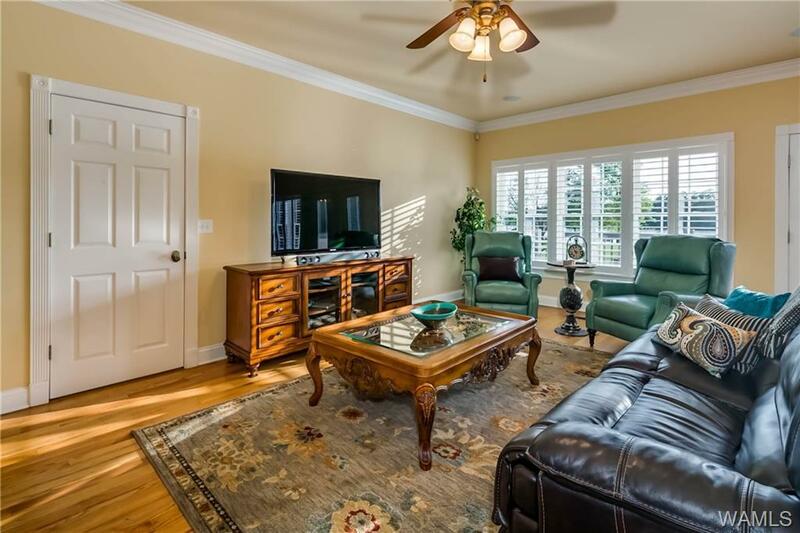 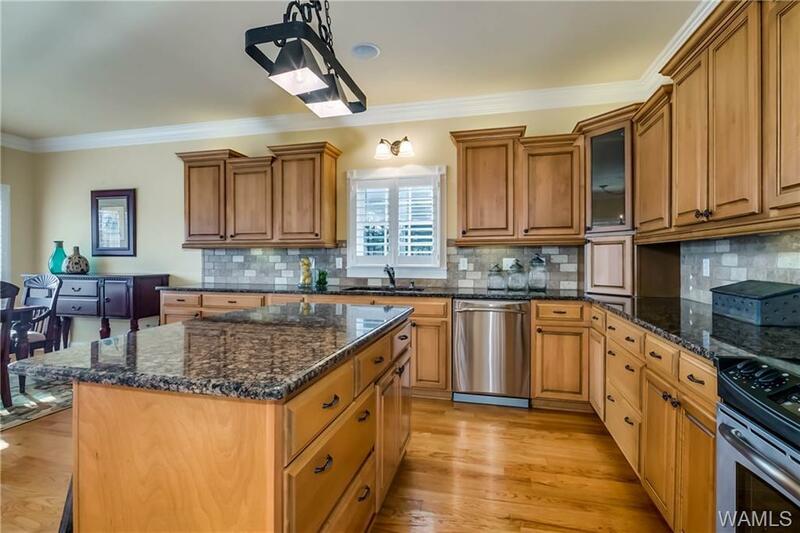 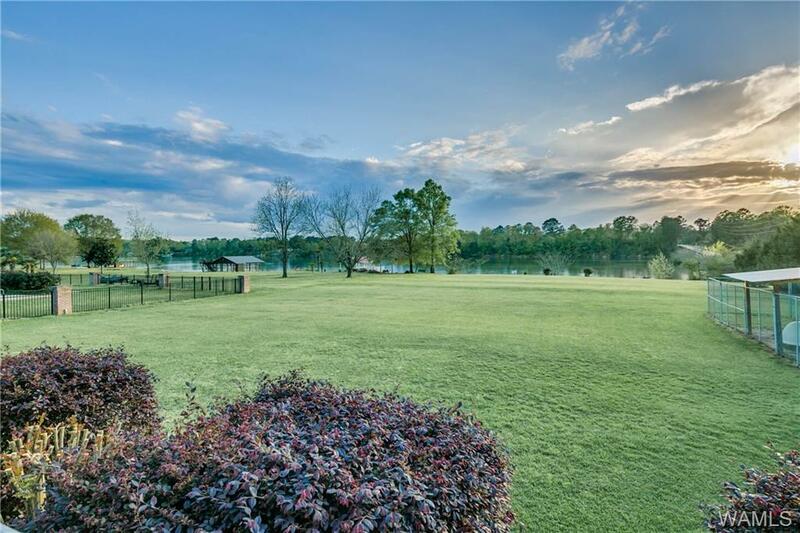 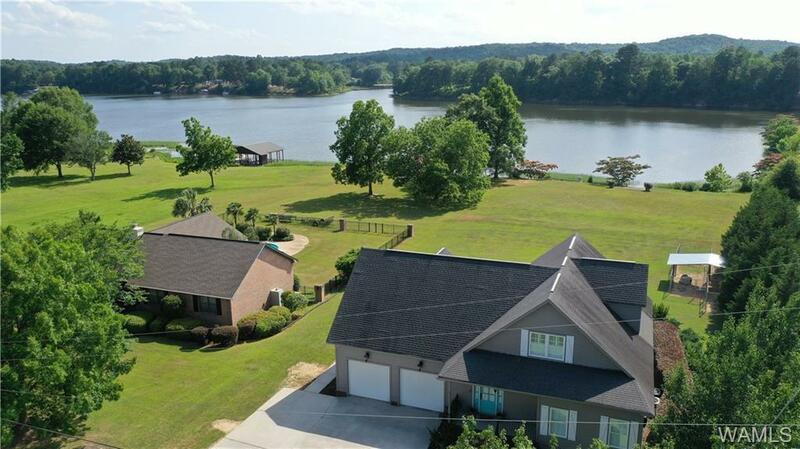 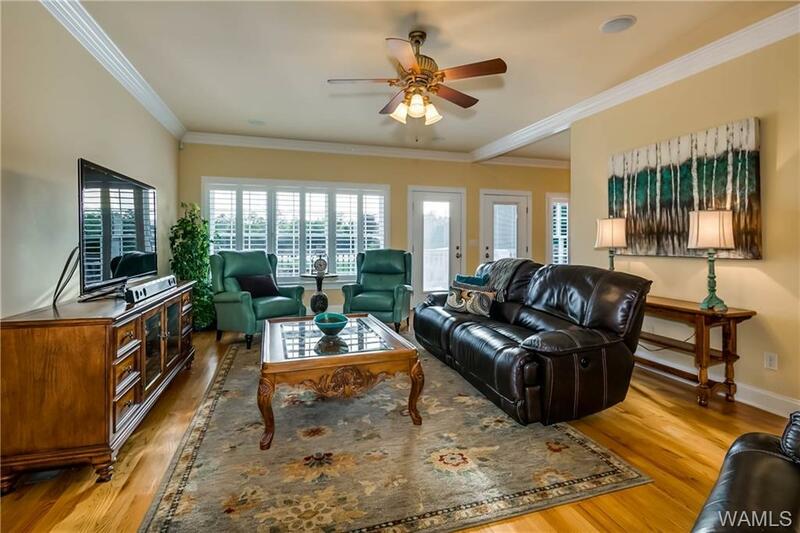 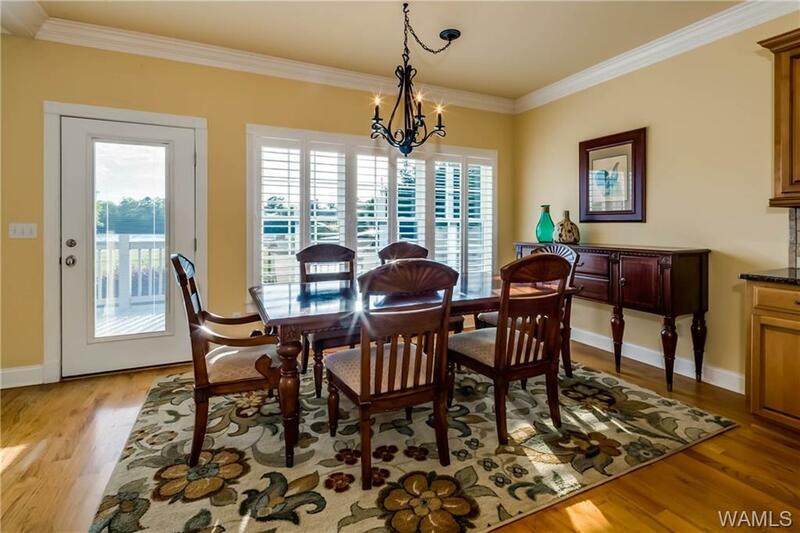 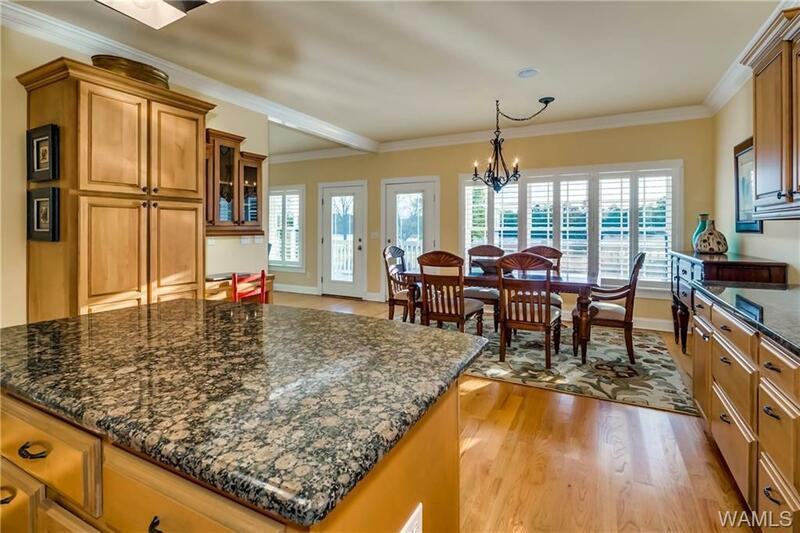 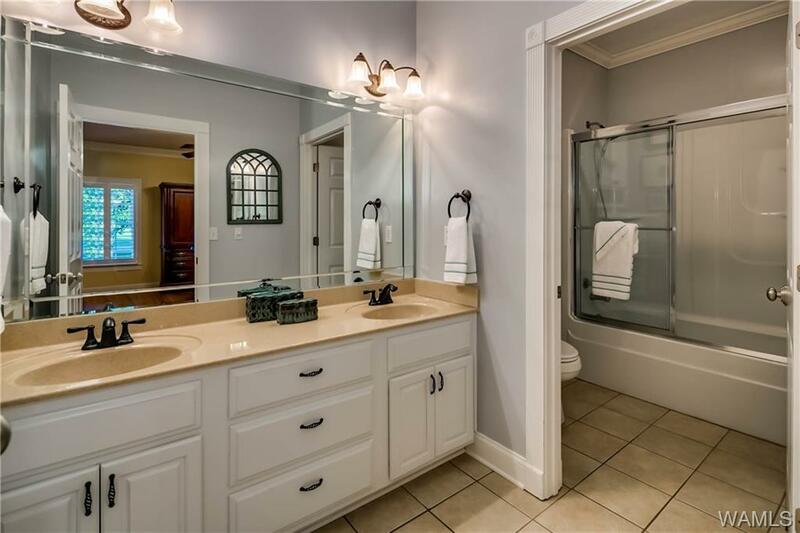 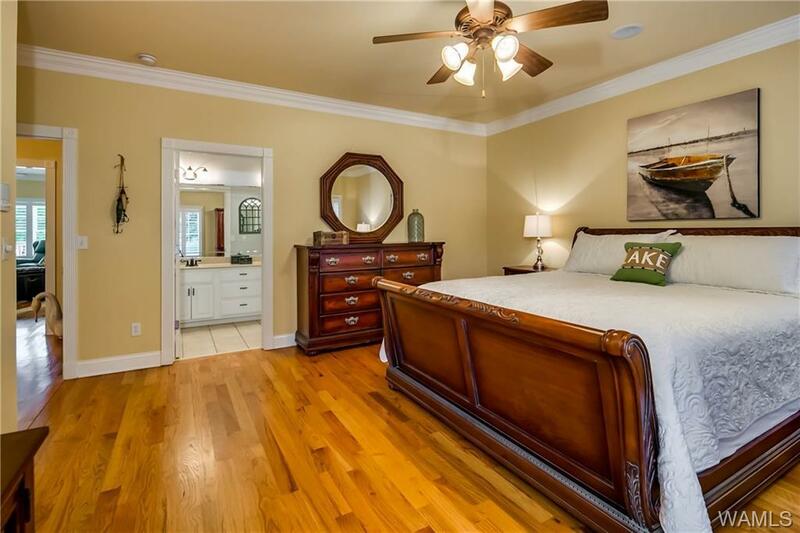 Here is your RARE CHANCE to own a home on LAKE TUSCALOOSA w/ the 3 most desirable features. 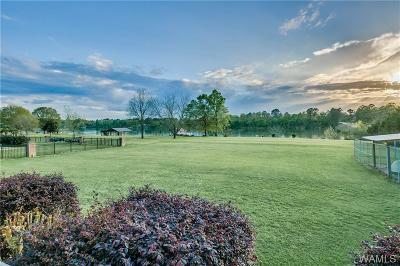 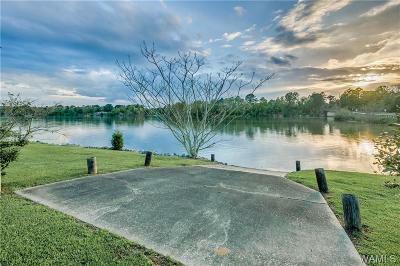 1) FLAT pristine lot 2) beautiful BIG WATER frontage and 3) WELL-MAINTAINED 3k SQ FT HOME with TONS OF WALK-IN STORAGE and PERFECTLY MANICURED, MATURE LANDSCAPING. 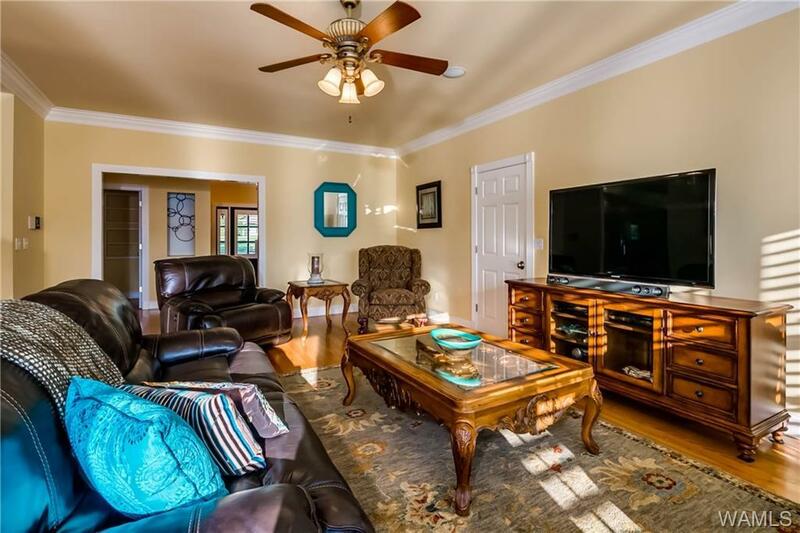 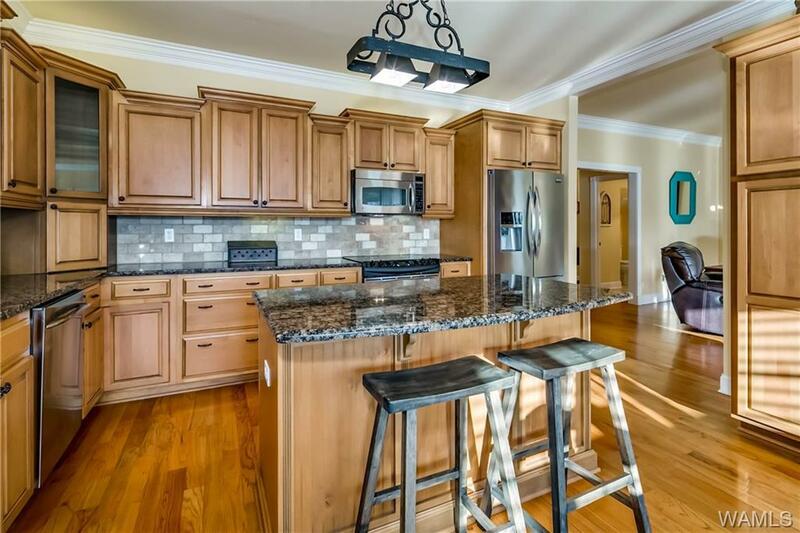 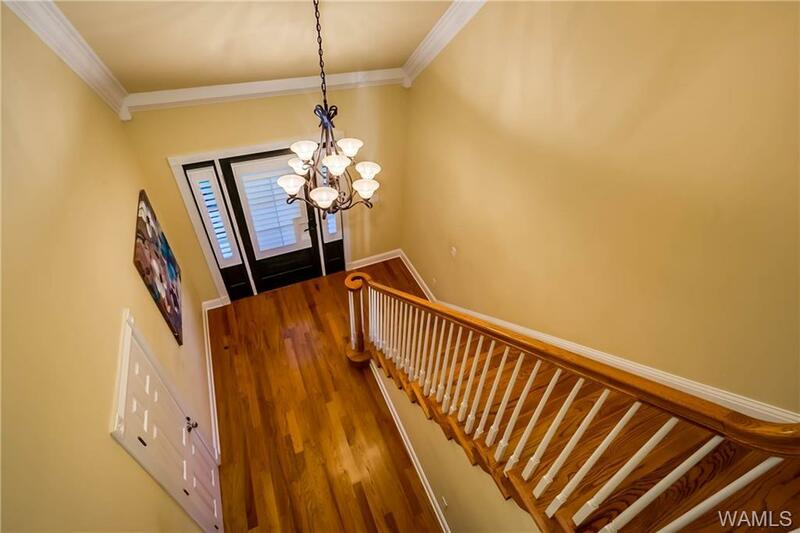 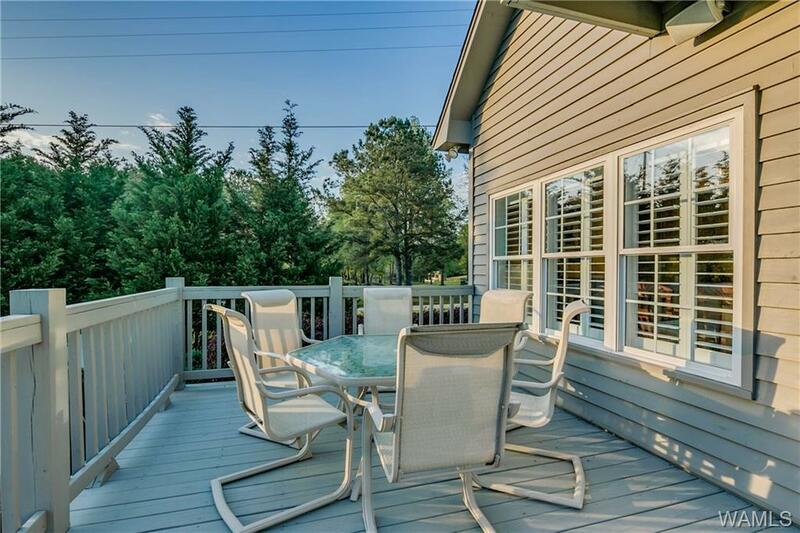 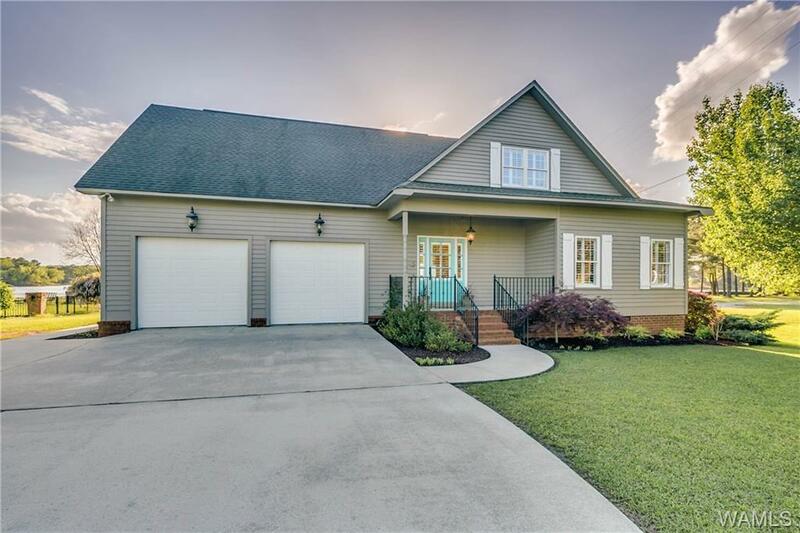 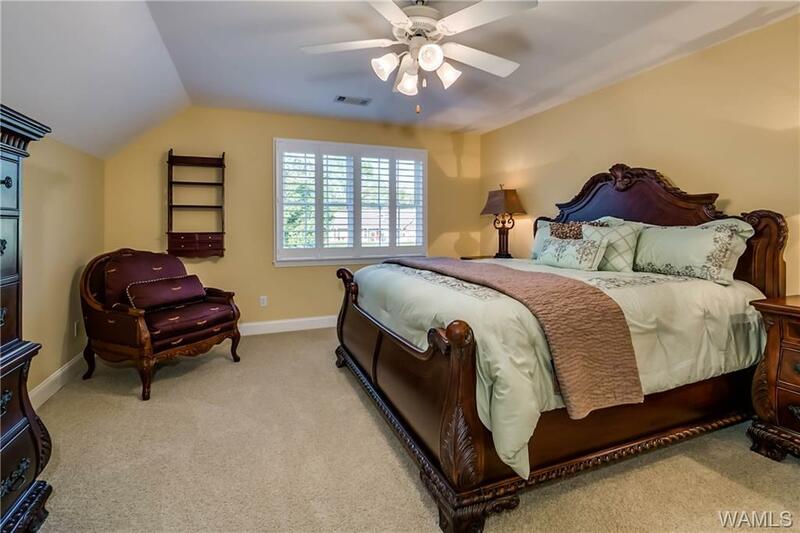 So much better than move-in-ready, this INCREDIBLE 4 bed/3.5 bath home boasts a big open kitchen w/ granite counters and matching GE Profile stainless appliances, a charming covered front porch, a back deck and BALCONY to view your own personal picturesqe sunsets. Don't worry about driving miles to launch your boat! This property offers YOUR OWN PERSONAL BOAT RAMP making boat access convenient! 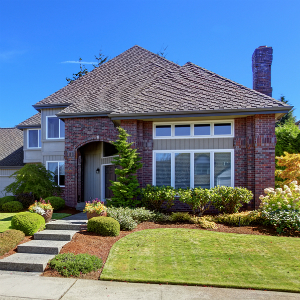 Looking for a waterfront home that checks all the boxes?” Call today!